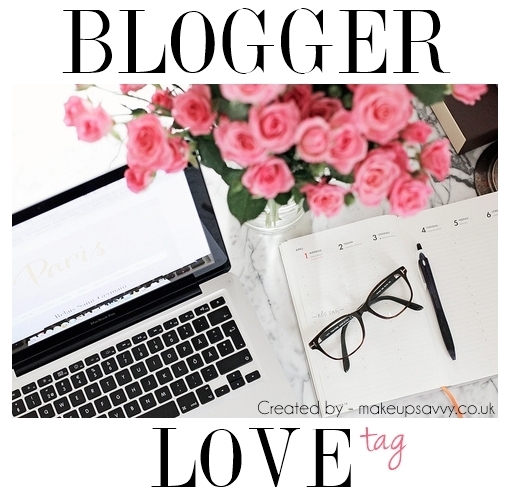 This afternoon when I was playing a little catch up with my BlogLovin feed, I came across the lovely Fee’s post, The Blogger Love tag, and it not only was it enjoyable to read, but it helped me find a couple new blogs to read. Bonus! 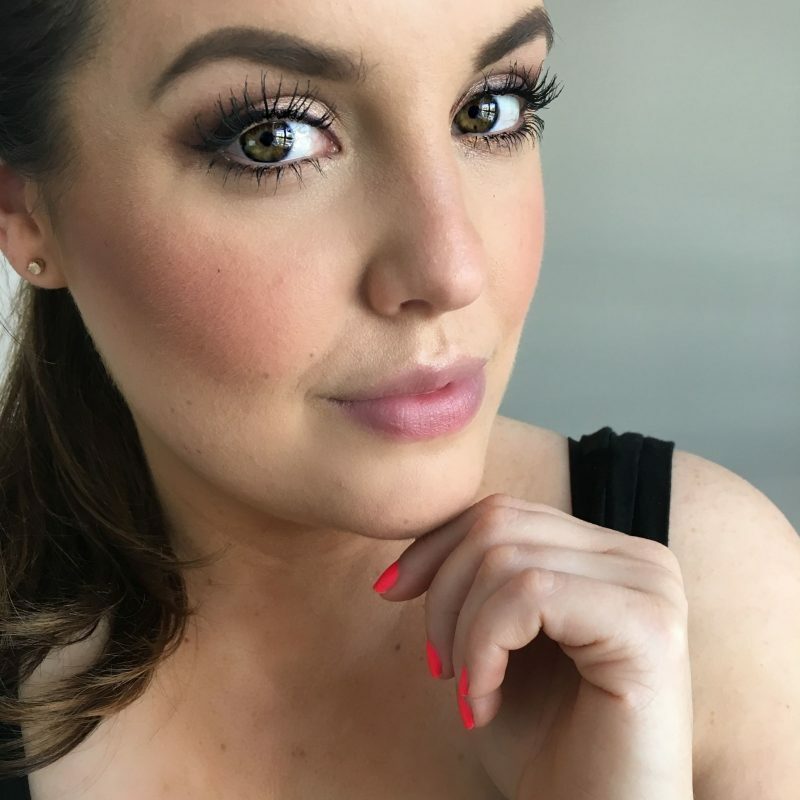 I thought it might be fun to give it a go here and join in with the beauty blogger community a bit. -Hmmm this one I really couldn’t point a finger on, I have been blogging and reading blogs for 7 or 8 years now. Before I started GirlLovesGloss, I ran another blog about my jewellery business and the ins and outs of being a silversmith, so I am guessing the first blog I read probably had something to do with that. -I have so many! LilyPebbles and ViviannaDoesMakeup probably top the list, along with Temptalia for the amazing in depth swatches and reviews. I also love ICovetThee and Gh0stParties for great beauty reads. Caroline Hirons is the one to go to for all your skincare needs, her rec’s truly saved my skin! – I don’t think I have one? How depressing and lonely, someone be my beauty blogger bestie? – Anna is probably my biggest enabler, I can thank her for so many great discoveries this last year. Temptalia is where I go when I already secretly have something in mind I want to buy, and I need to convince myself with swatches. -BlogLovin’ all the way! It makes it super easy to keep all my favourite reads in one place. – Lily and Anna have it down when it comes to consistency. They amaze me. Nouvelle Daily just looks so darn pretty. The photography is always feminine yet minimal. – right now it has to go to Nouvelle, it is looking hot these days! – I think sharing my enthusiasm about the beauty world is what I love best. When you love something, and then you try and talk to someone about it who maybe doesn’t share that passion, you can feel a bit deflated. But with GirlLovesGloss, I can ramble on about the things I love, or even loathe, and the audience is already there because they like/loathe the same things. Is a great community that I think is there to empower people to do things that make themselves feel better. Whether you really care about your skin, or putting a little gloss on makes you smile, there is no one here telling you that you can’t. We’re saying, yes put that on, or maybe try this, and here’s a swatch and review so you don’t waste your money doing it! -hmmm, I’d say maybe the Pixiwoo sisters. More so because of their YouTube channel, which is one of the very first I subscribed to. 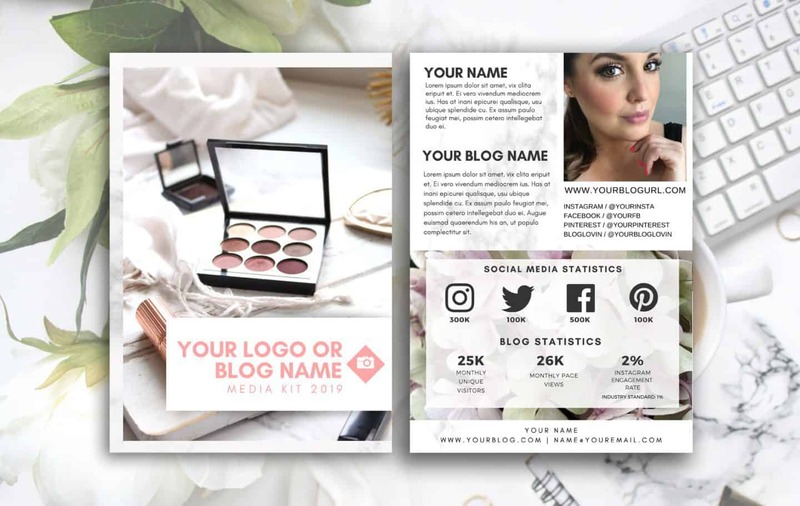 I think it would be interested to read about their story and how they managed to work in the same industry as sisters, business partners, bloggers and vloggers as well as running a makeup course. *please give image credit to Fee if you decide to use the image in this post!